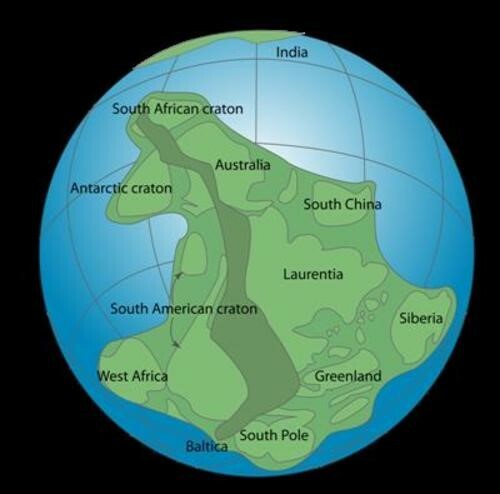 The theory of plate tectonics brings together continental drift and seafloor spreading. The theory of plate tectonics explains most of the features of Earth’s surface. How does the theory of plate tectonics explain seafloor spreading, continental drift, and all geological activity on Earth?